The delisting of cryptocurrencies by prominent exchanges has been a common occurence in the crypto-verse in the past one month. The delistings started when Binance ceased all trading of the four digital assets of Bytecoin (BCN), Chatcoin (CHAT), Iconomi (ICN) and Triggers (TRIG). OKEX would later also delist Bytecoin (BCN) from its trading platform. The announcement further gave the deadline of 6am, 31st October, Central European Time (GMT + 1). Users are advised to cancel their orders of the affected pairs before the deadline. If orders are not canceled in time, the system will cancel them and the digital assets will be credited to the users’ trading accounts. Please note that only the TRADING PAIRS with weak liquidity and trading volume, but NOT THE TOKENS themselves, will be delisted. Other satisfactory trading pairs can still be traded normally. 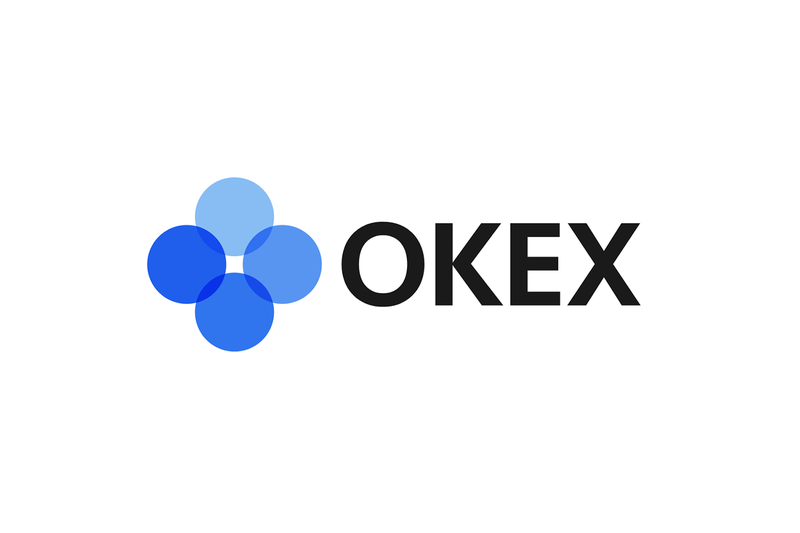 What are your thoughts on OKEX delisting the over 50 trading pairs? Please let us know in the comment section below.